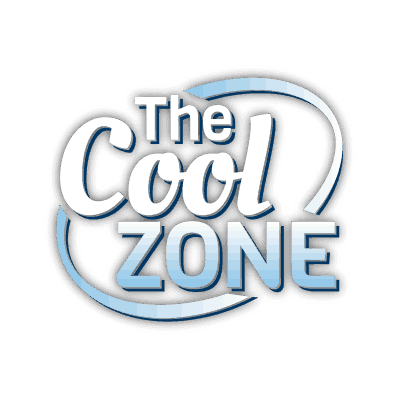 Since 1992, Carolina Comfort, Inc. has been the leading heating & cooling company in Columbia, SC. 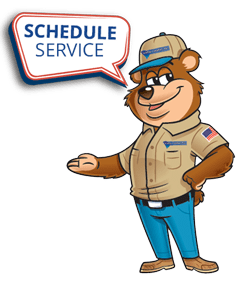 We provide a wide range of heating and cooling services, from heating repair and furnace inspection to air conditioner installation and maintenance. 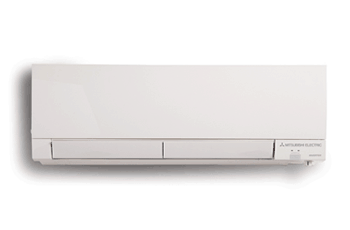 We also offer excellent products, including the extremely popular Mitsubishi Ductless Mini-Split System. At Carolina Comfort, Inc., we’ll meet all your needs — and then some. Our local, service-based business is focused on our customers. Through honesty, integrity, and good quality service, we hope to make you glad you choose Carolina Comfort, Inc. for all your heating & cooling needs. At Carolina Comfort, Inc., we are proud to be the ONLY Mitsubishi Diamond Elite Dealer in the Greater Columbia Area. They are one of our favorite manufacturer’s because Mitsubishi’s Zoned Comfort Solutions are extremely efficient and provide transitional comfort year-round. 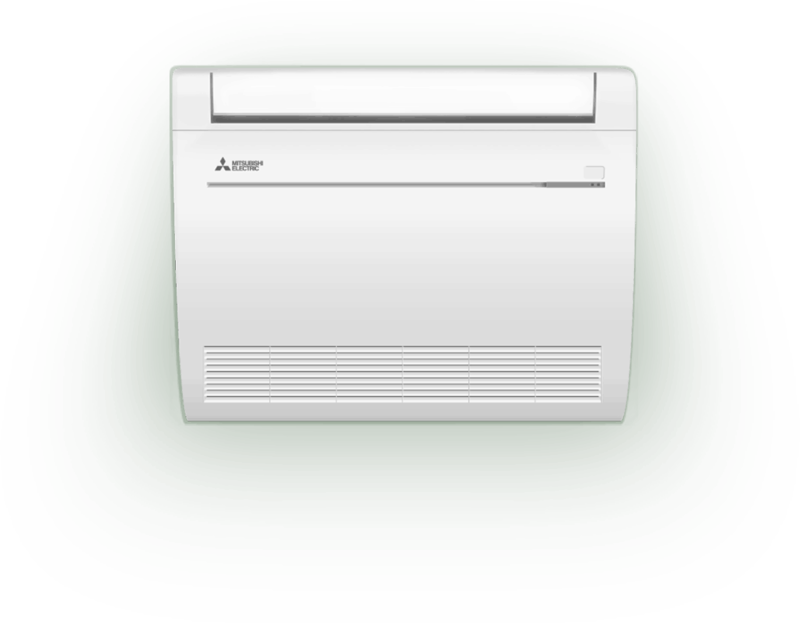 Carolina Comfort, Inc. offers the Mitsubishi Ductless Mini-Split System. This system has a 30.5 SEER (Seasonal Energy Efficiency Ratio) rating. It’s also whisper quiet. Large air conditioners and furnaces that can cool or heat an entire home or business are useful in many cases. It’s good to have a system you can rely on to keep optimal comfort in large spaces..
With it’s whisper quiet and 30.5 SEER rating, you can count on comfort with a Mitsubishi Ductless system. This system is sure to keep smaller spaces warm in the winter and cool in the summer all while providing advanced filtration to remove pollutants in your home. 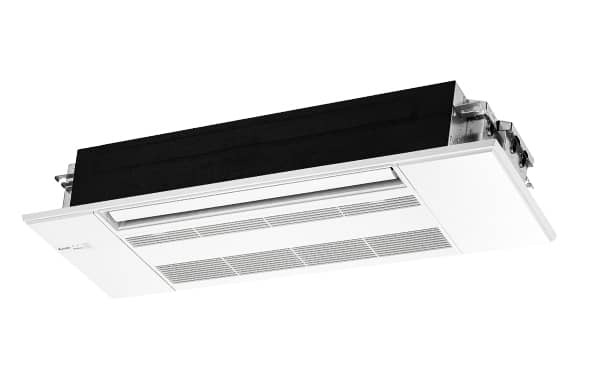 One-Way and Four-Way ceiling-cassettes feature a sleek, modern design, blend well with your ceilings and let you direct conditioned air where it is most needed. Ask about remote control options that put your comfort in the palm of your hand. 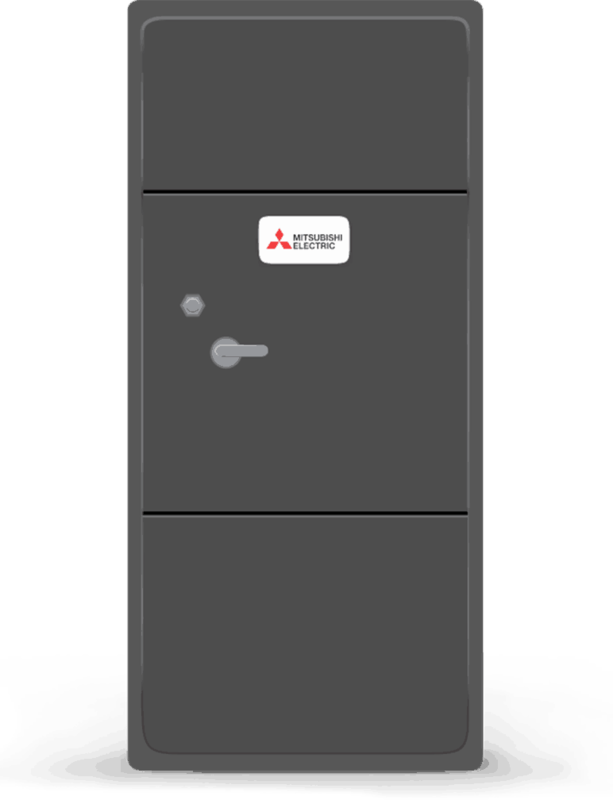 The Mitsubishi multi-position air handler provides the powerful, quiet and efficient cooling and heating solution your home or business deserves. Perfect for new builds or replacing your old furnace. Quality construction and reliable performance keeps everyone comfortable.